Our Brooklyn location is in the heart of multicultural Sheepshead Bay, with convenient access to public transportation and street parking available in the area. Our space embodies the epitome of contemporary design; from our superior, modern amenities to lavishly comfortable chairs, you will be enveloped by luxury. 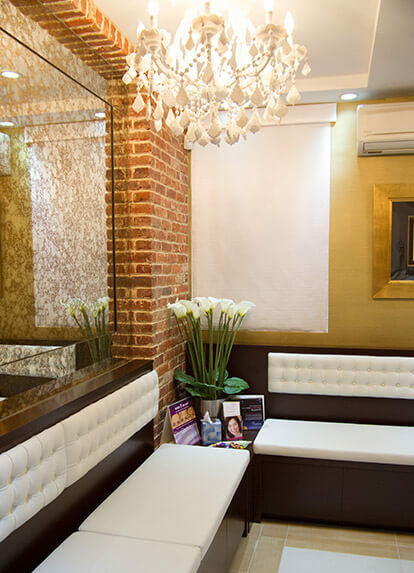 An inviting and comfortable ambiance with relaxing music puts our patients at ease as we cater to their unique aesthetic needs. Our Manhattan location is in the historic district of Gramercy park, the only private park in NYC just a few blocks away from NYC center of transportation, Union Square. 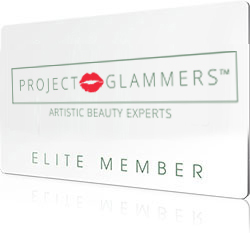 The office is designed in a modern posh style, with elements of Hollywood chic. 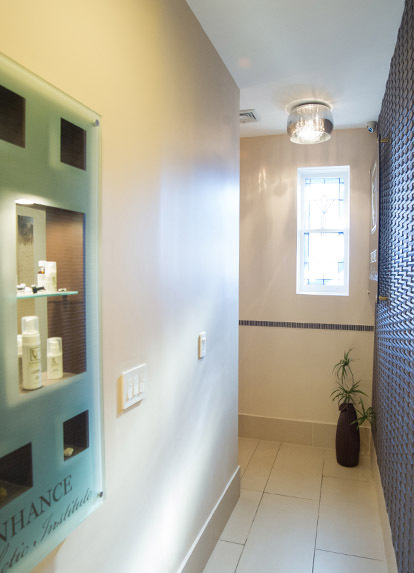 Whether it is the luxurious and relaxing ambiance or our accommodating, professional staff, we are committed to coupling finer aesthetics with outstanding service. Both of our locations feature fully accredited state of the art equipped surgical suites.